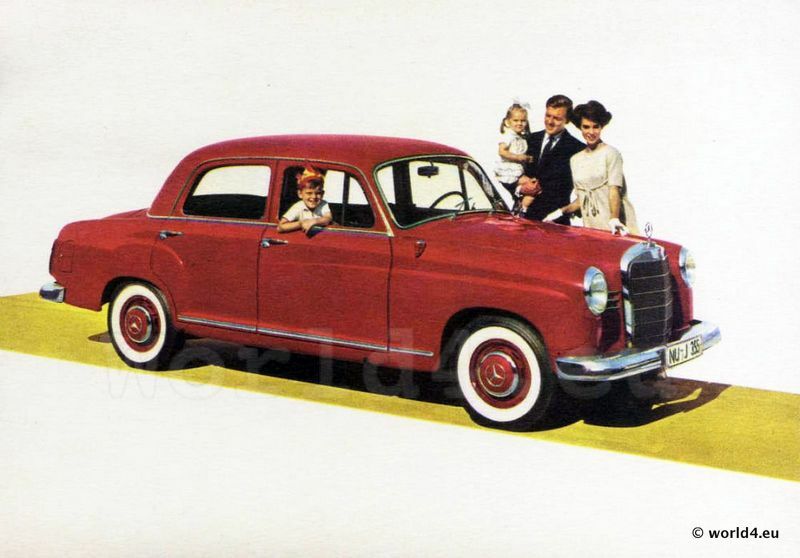 Home » 50s » Mercedes-Benz 190 D.
Mercedes-Benz 190 D, built in 1950s. Previous PostGirl with dolls. German Postcard 1910s. Next PostGirl with doll. Postcard Germany 1930s.